Since 2012, Google redirecting their Blogger blogs to country specific domain extensions. For example, If you open “YourDomainName.blogspot.com” in your browser, it redirects to as “YourDomainName.blogspot.in” (if you are in India) or “YourDomainName.blogspot.fr” (If you are in France). This implementation was done by Google because of Selective censorship (to block a blog or page easily). There are many disadvantages for country specific domains. Your website or blog traffic will be different from different places of the world. 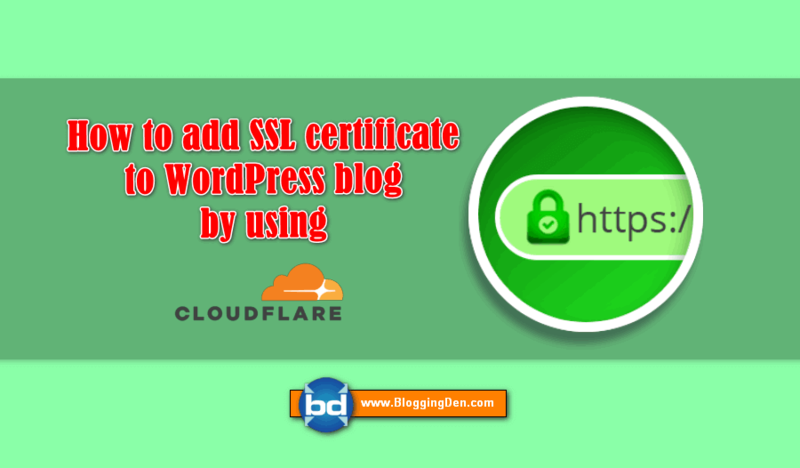 In you blogger blog you after a change in some HTML code you can prevent the blogger from redirect a URL to country specific domains. 4. Copy the redirection script given below. Now paste the Script after the <head>. 5. Click on “save template”. Then click on View Blog. That’s it. 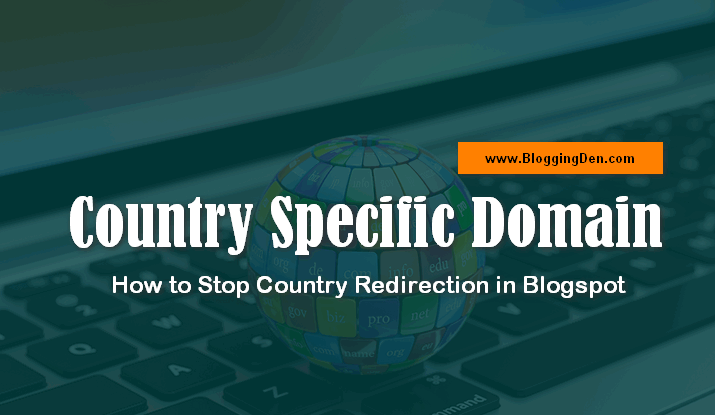 If this article “How to Stop Blogger from Redirecting Country Specific Domain” is useful please share this post with your friends on Facebook, Google plus, and Twitter or Use the below social icons. If you are facing any problem, do not hesitate, just drop the problem in the below comment box or my Contact Us page. Happy Blogging. How to add CommentLuv plugin for blogger blogs? How to Create and add Robots code in Blogger? 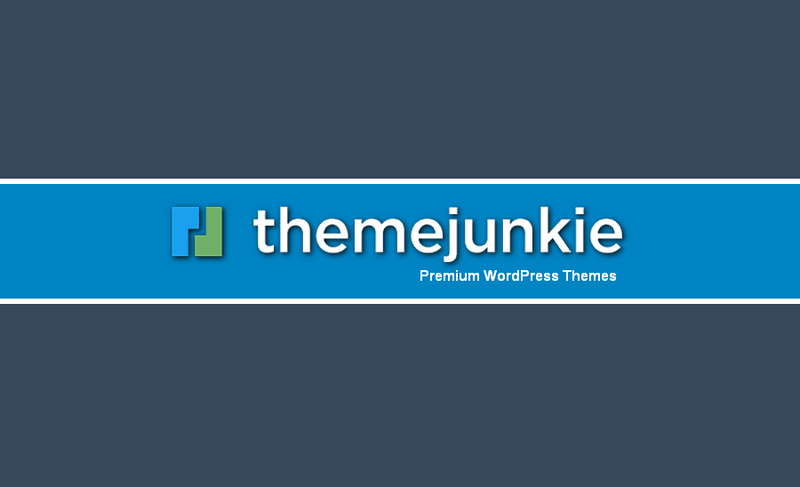 How to Change Blogger Template for best SEO in Blogspot Blogs? Thank you so much, it worked!!! Thanks for your code. I tried one other code provided by another website and it didn’t work. But I tried yours and it worked. Although that was after I added the closing tag which your code is currently missing. I suggested you add it to your code above for those who don’t know any different. Write quality content with good keywords. your CPC will be normal. Sometimes there are few up and downs in CPC. do not worry. Just write quality and SEO friendly content.